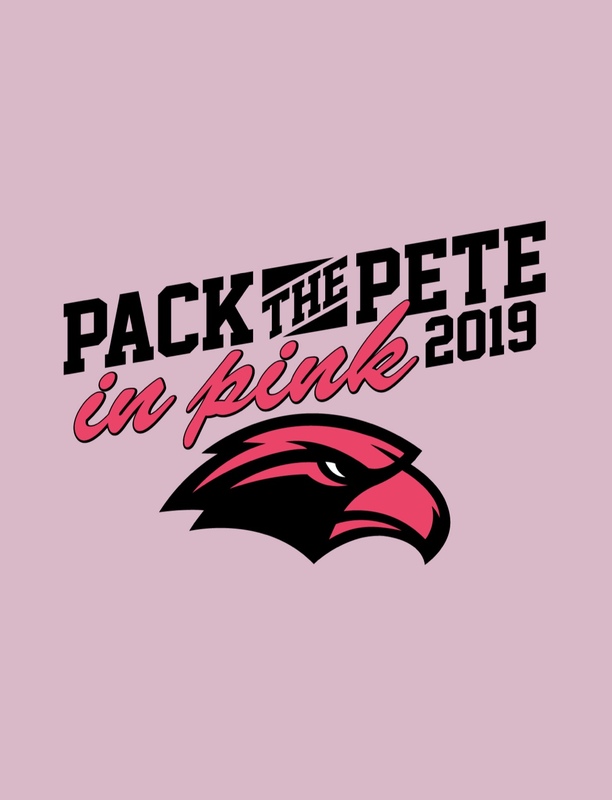 The Southern Miss baseball team will hold its eighth annual Pack The Pete in Pink Weekend, in conjunction with the Pink Ribbon Fund of the Pine Belt, when the Golden Eagles open its home series against Charlotte 49ers beginning Thursday night at Pete Taylor Park/Hill Denson Field. Game times for the weekend against the 49ers are 6 p.m., Thursday, April 18th; 4 p.m., Friday, April 19th and 10 a.m., Saturday, April 20th. During the weekend, raffle tickets and Pack the Pete in Pink t-shirts will be on sale at The Pete for $15 each. A portion of all sales will go directly to The Pink Ribbon Fund. In addition, breast cancer survivor Julie Towe will be throwing out the first pitch on Thursday night to begin the series. Members of the Pink Ribbon Fund will be on hand all weekend long with information about their organization and to help raise awareness about breast cancer and the effect that it has on everyone. 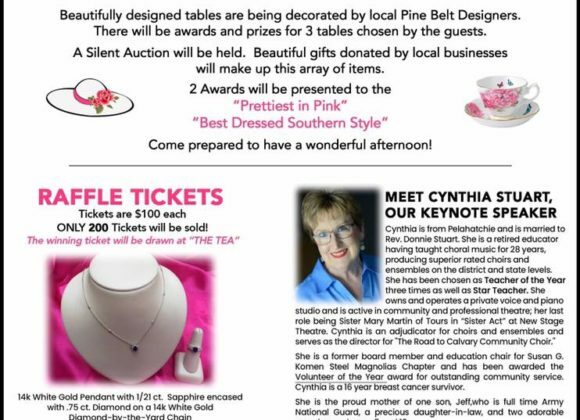 The Pink Ribbon Fund was founded in 2003 by two Hattiesburg women, with its purpose to compassionately assist Pine Belt breast cancer patients with financial support for their diagnosis and treatment, as well as the quality of life issues resulting from their illness. To date, The Pink Ribbon Fund has given away over $1 million in grants in the 17-county area. For more information on The Pink Ribbon Fund, go to ThePinkRibbonFund.com.